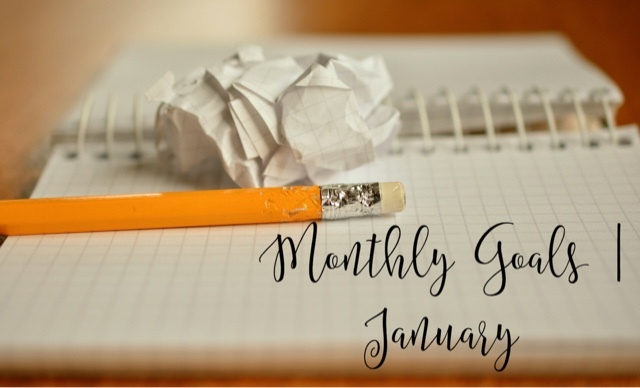 If you read my last post, you’ll know I plan on doing monthly goals throughout the year. 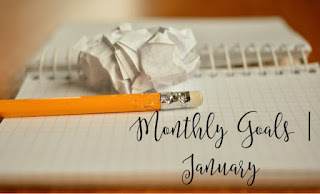 So I’m kicking things off with my goals for January. Drink more water. I don’t drink nearly enough water, and I really should. This would really help me on my way to my resolutions of losing weight and taking better care of myself. Meditate. I used to meditate many years ago to try and help ease some stress at that time. I stopped (no idea why) and never started again – but I’d like to now! Begin Sign Language. It’s one of my resolutions to learn a new language. I’ve always wanted to learn sign language, so I’d like to start this month. A nice short list there. I don’t want to make my monthly lists too long because then I won’t have time to fit them all in! I’ll be posting at the end of the month with an update on how I got on!